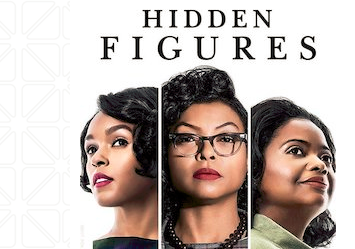 Screening of the film “Hidden Figures” based on the book Hidden Figures: The American Dream and the Untold Story of the Black Women Mathematicians who Helped Win the Space Race by Margot Lee Shetterly. FIORE Artisan Olive Oils & Vinegars hosting an evening in support of Brunswick Topsham Land Trust. 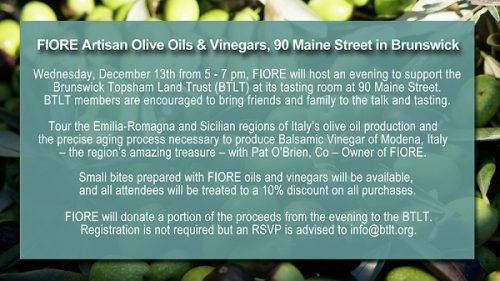 On Wednesday, December 13th from 5 pm to 7 pm FIORE Artisan Olive Oils & Vinegars will host an evening to support the Brunswick Topsham Land Trust (BTLT) at its tasting room at 90 Maine Street in Brunswick. BTLT members are encouraged to bring friends and family to the talk and tasting. Pat O’Brien, Director of Marketing and Co – Owner with his wife Nancy, will present highlights of their recent harvest tour of Italy. Pat will showcase their relationship with the growers and millers of olive oils selected from the Emilia Romagna and Sicily regions of Italy, and present an educational tour of olive oil production in Italy. Pat will also provide an overview of the Balsamic Vinegar treasures of Modena, Italy, providing an overview of the production and aging process to produce this liquid gold. Tasting samples of both the Olive Oils and Balsamic Vinegars will be provided to compliment the presentations. 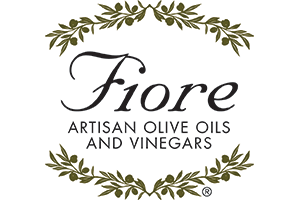 In addition to Pat’s overview, we will offer small bites prepared with FIORE oils and vinegars. 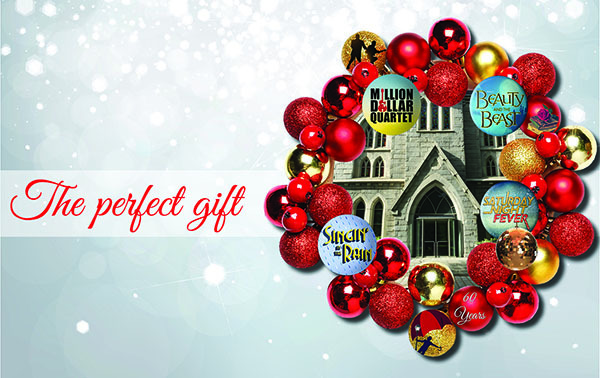 During the evening, all attendees will be treated to a 10% discount on all purchases. 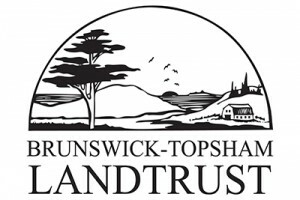 FIORE will donate a portion of the proceeds from the evening to the Brunswick Topsham Land Trust. 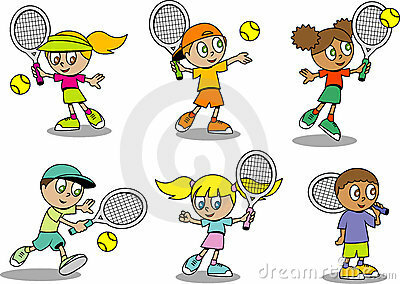 Registration is not required but for planning purposes please RSVP to info@btlt.org. FIORE is owned by Nancy and Pat O’Brien. 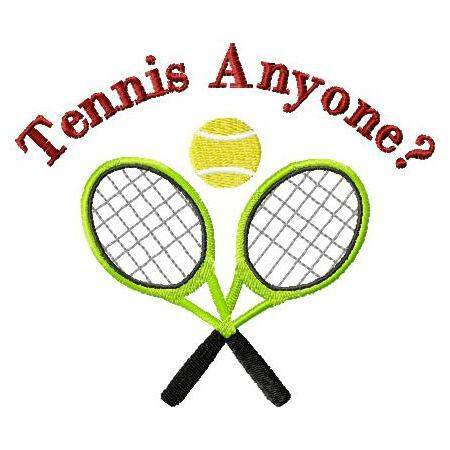 Nancy launched the business in July of 2009 in Bar Harbor and since has expanded the footprint to Rockland, Freeport, Brunswick, Lewiston and Brewer with additional outlets in Vinalhaven, North Haven, Fort Kent, Houlton, Farmington and Sweden. In addition to numerous local chamber of commerce business awards FIORE is very proud that in 2013 the SBA awarded FIORE the Woman Owned Small Business of the Year for the State of Maine.